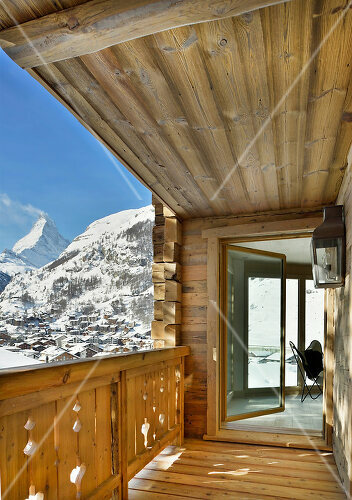 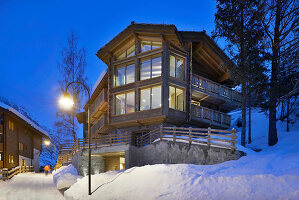 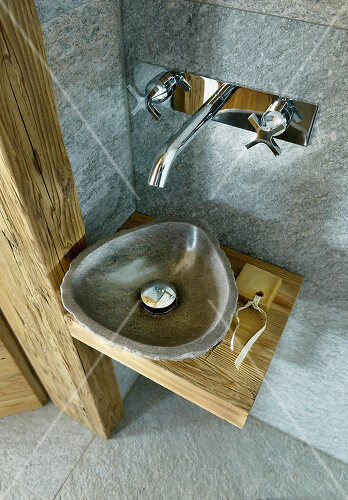 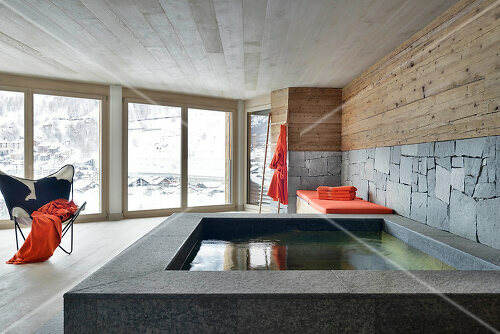 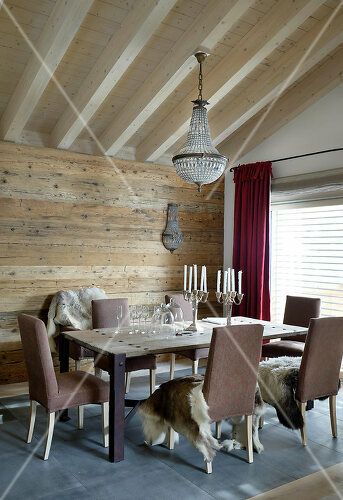 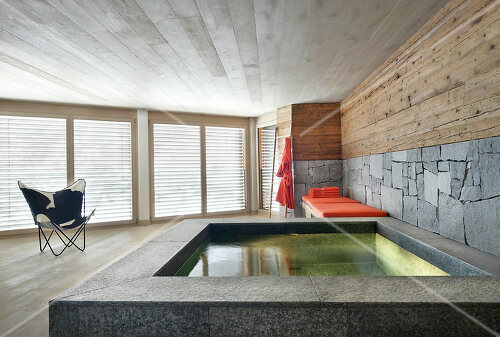 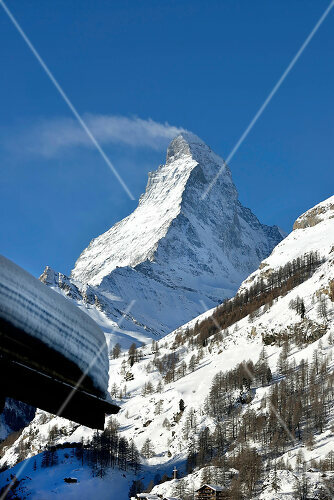 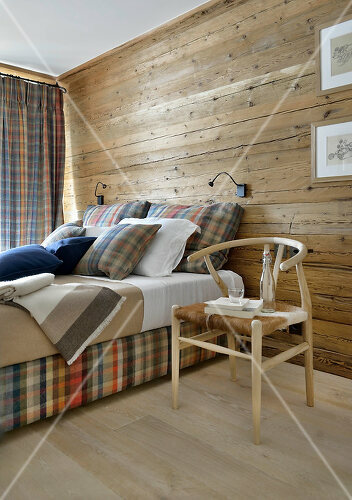 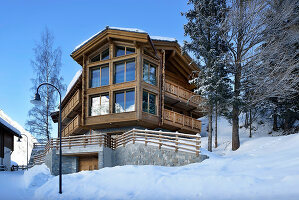 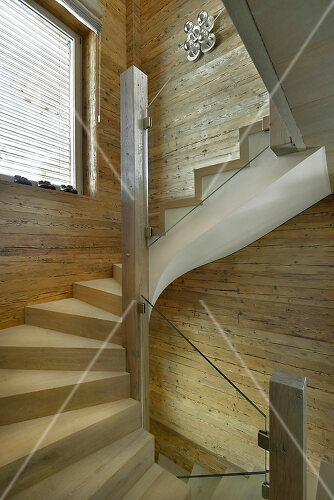 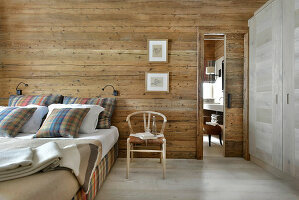 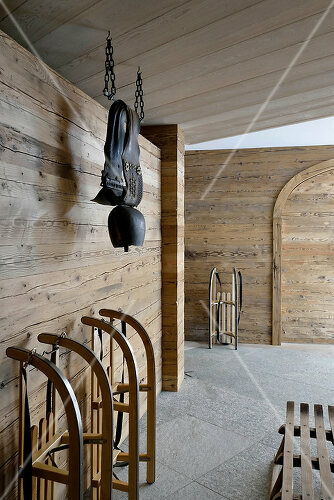 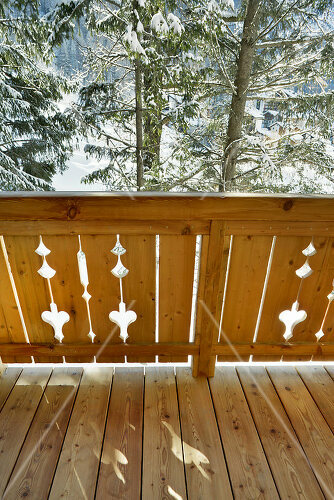 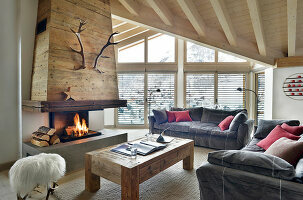 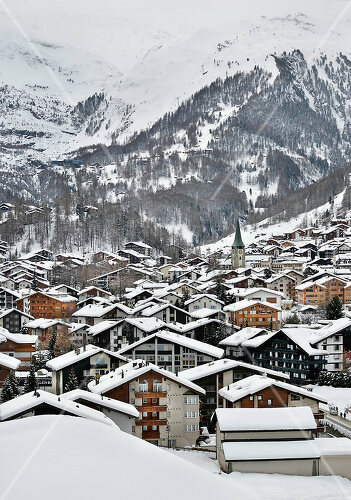 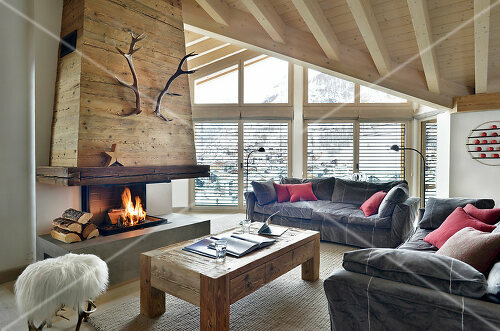 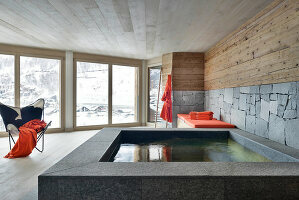 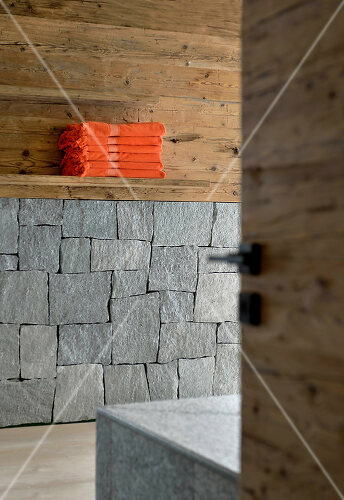 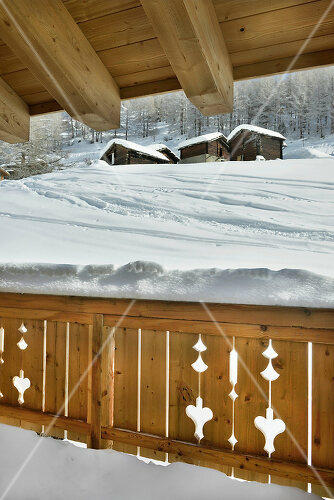 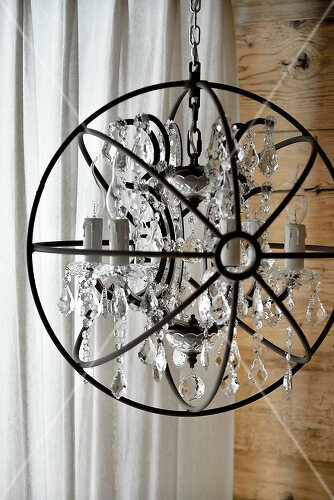 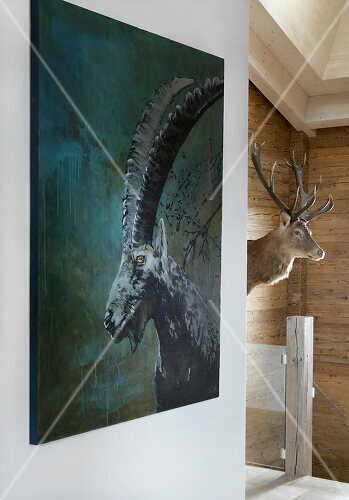 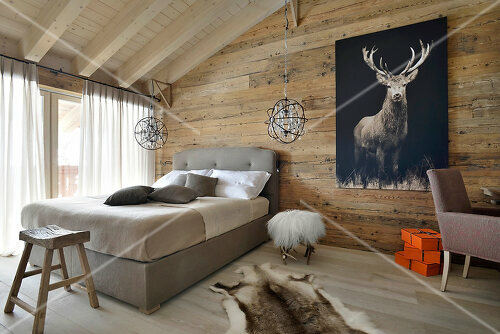 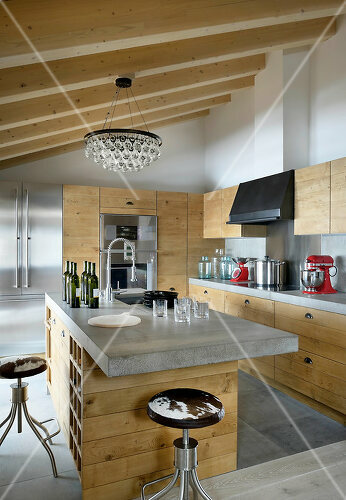 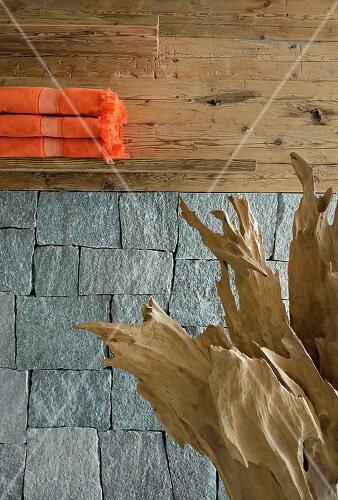 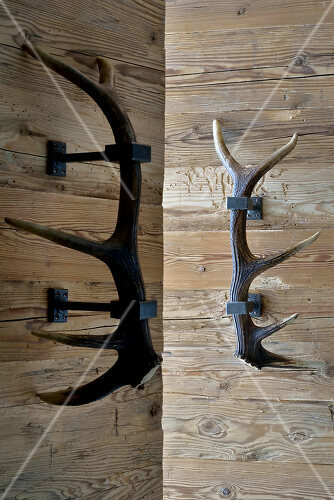 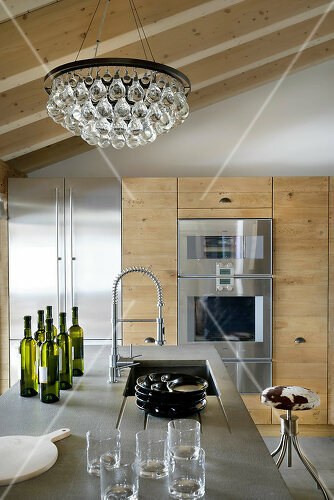 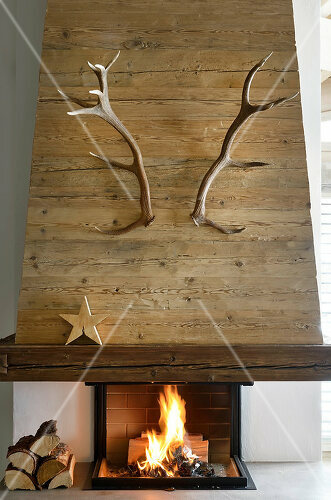 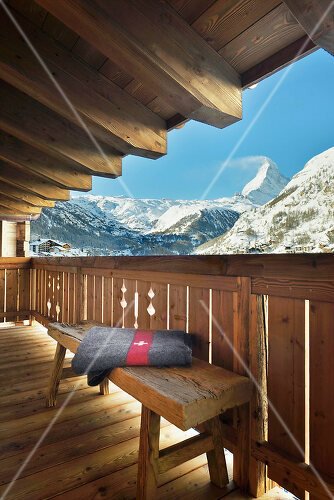 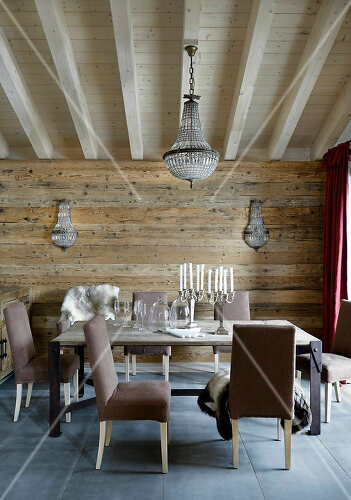 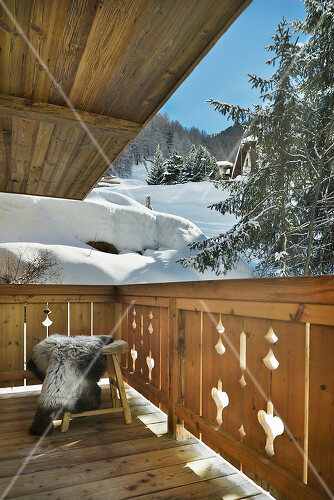 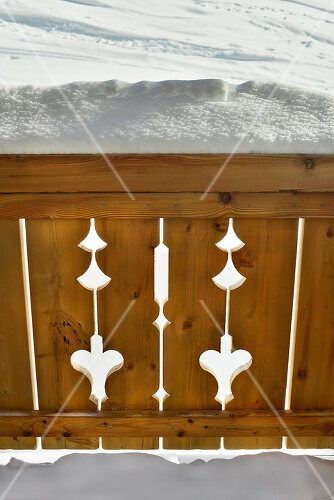 Down a winding a road and perched on the edge of the Swiss Alps is a modern yet traditional Chalet. 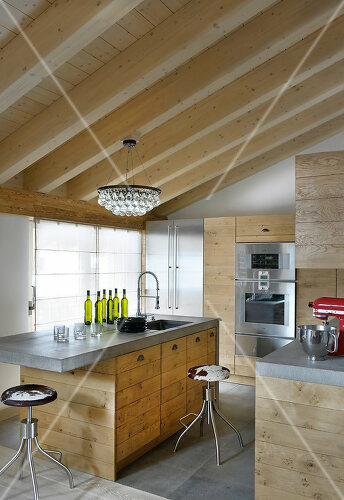 The cottage was built in the same design as an old village house. The large windows, pine frames blend perfectly with the chiseled balconies and display the balance of traditional and contemporary style.